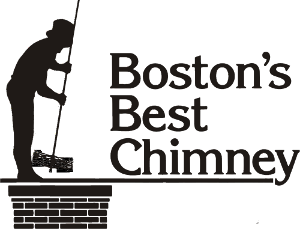 A family-owned and operated business, Boston’s Best Chimney was founded by Peter and Maryellen Dickie in 1989. After a modest beginning with only one service vehicle, Peter and Maryellen carved out a niche in the business by providing exemplary around the clock service and state of the art venting and masonry solutions to their clients. Now run by son, Matthew Enegess as Head of the Commercial Division, and daughter, Lindsey Couture as the V.P. of Operations, they are committed to preserving the family’s values while offering modern day chimney services. Our craftsmanship and reputation for integrity has distinguished us in the mind of the public. Each of our service vehicles is staffed by a knowledgeable chimney technician accompanied by an apprentice. All of our technicians have years of experience and each is committed to excellence and personalized service. For more information about our company chimney technicians click here.